It’s 10 feet tall and 88 feet long! Is that massive enough? 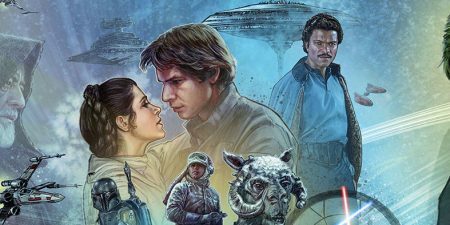 Click through to check out a taste of this beautiful artwork that will be on display in mural form at Star Wars Celebration next month. Let’s hope they offer a print of this!